If you want to run a successful business online you need a good website. Especially when it comes to a software development company. Your website will be the face of a company. It has to look good and be multifunctional. 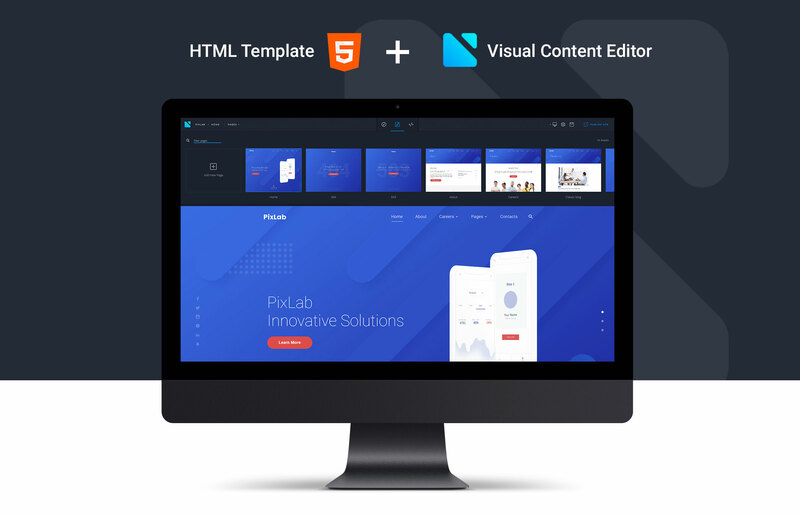 This is why our developers created a PixLab Multipage HTML Template. A website made with PixLab will have a clean, yet eye-catchy design. Made in corporative style it creates an atmosphere of trust. 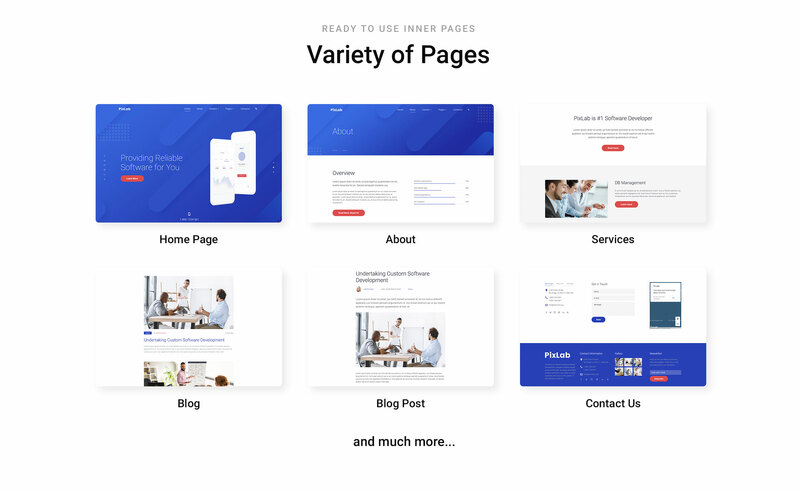 Moreover, it contains many pre-built pages and you can fill them with presentations of your services and products. You can also decorate your website with various design elements and effects. It is fast and highly responsive and works constantly and without issues on all devices and OS. 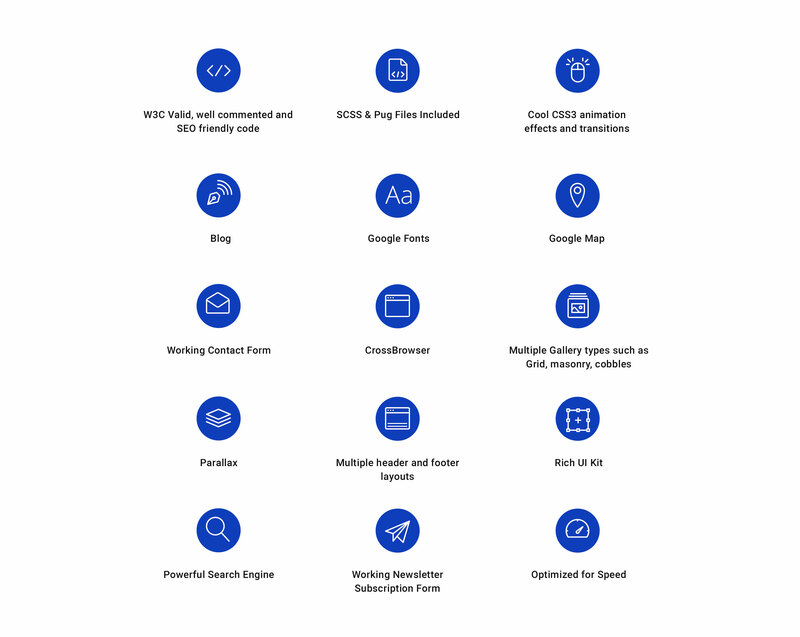 PixLab has many more features like google maps, newsletter, social options and many more. You can check them all on a product page. So download PixLab right now and boost your business with new possibilities.